As a farmer in Virginia and a VFGC member, I’m sure you met David Fiske. 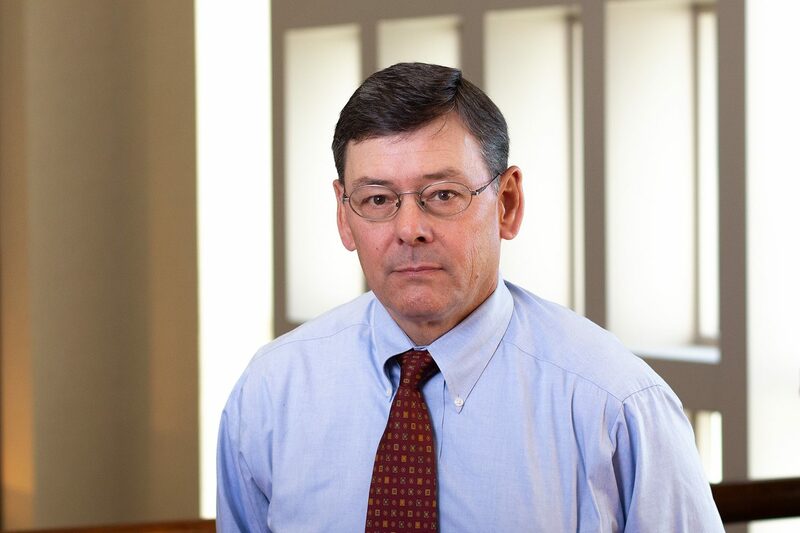 Over the last 18 years, David served as a dedicated Board member of the VFGC and Superintendent of the Shenandoah Valley Agricultural Research and Extension Center. So many of us benefitted from David’s service and dedication to Virginia agriculture as participants in research farm tours, pasture walks, fencing and grazing schools that he helped plan and conduct. We are glad to announce specific plans have been made for a memorial to be placed at Virginia Tech McCormick Farm in memory of our dear friend and co-worker David Fiske. Later this spring a White Oak Tree (David’s Favorite) will be planted beside a locally hand-crafted stone bench in David’s memory at the memorial grounds at McCormick Farm. To help raise the $4,000 to pay for the purchase, placement and maintenance of this new memorial, VFGC is offering $2,000 in matching contributions from members and friends. Mail it to VFGC, 3599 Indian Oak Road, Crewe, VA 23930. We appreciate your thoughtful contributions to make this a lasting memorial for all visitors to see when they visit, McCormick Farm. Any donation to VFGC can be claimed as a federal income tax charitable deduction. Any contributions that exceed the stated goal will be added to the Endowment Fund for forage scholarships. To mail in your donation click on the form below.